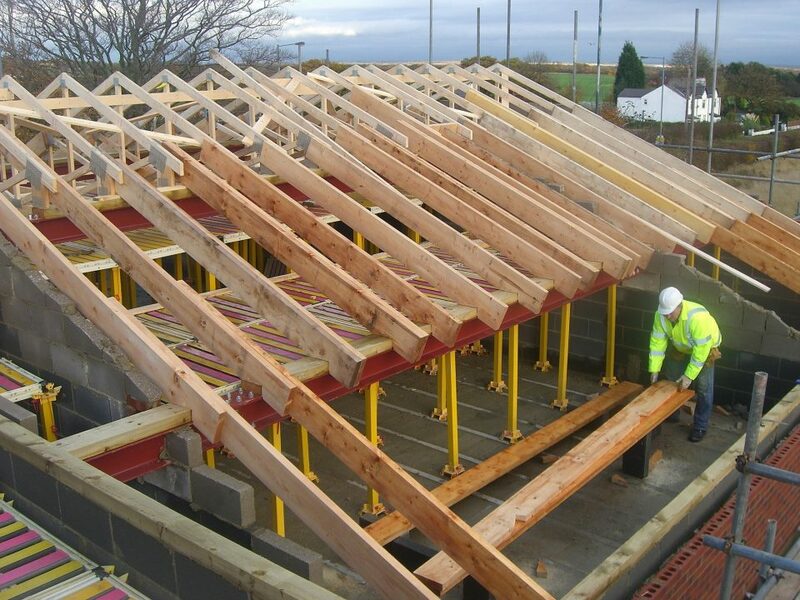 Designing and manufacturing roof trusses on site, with nationwide delivery available. 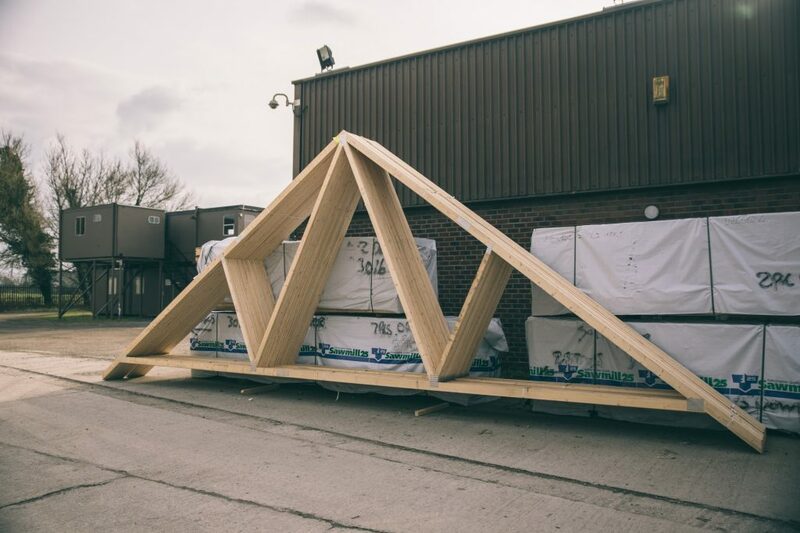 We’ve been proudly manufacturing roof trusses for many projects; simple and complex for over 25 years.  We have over 100 years of design and manufacture experience so you know you’re in safe hands. 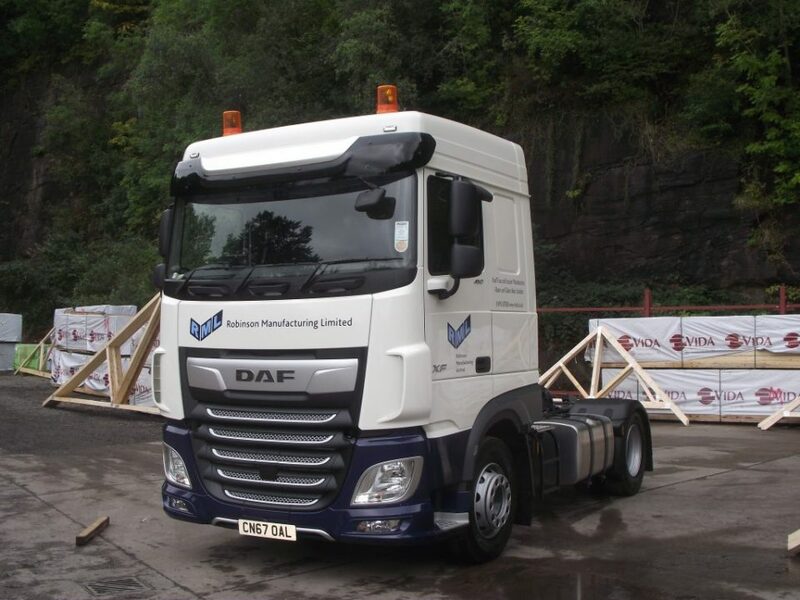 Based in Kingsley, Cheshire with easy access to the M56 and M6 we can deliver quickly to your site, nationwide. 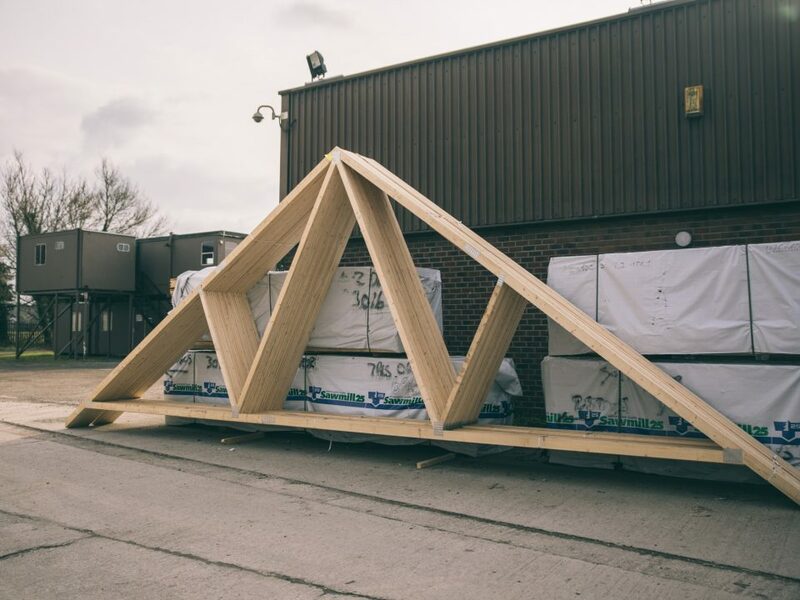 If you are unsure what roof truss solution you require our design team will be more than happy to discuss your project and requirements and design the right solution for you. 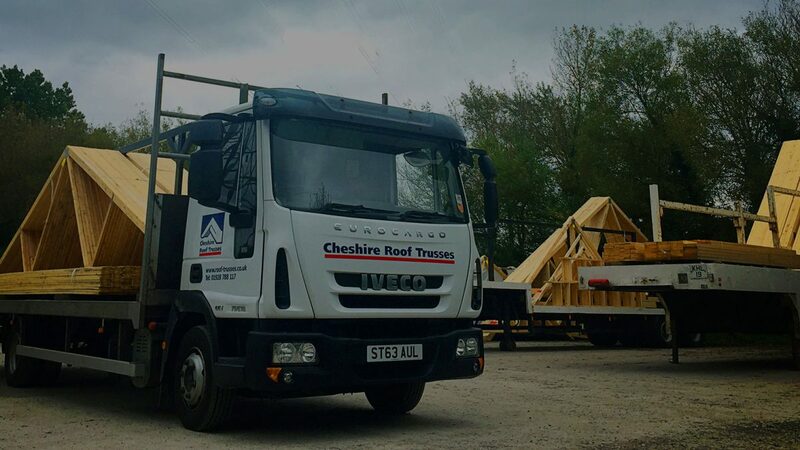 From house extensions to commercial roof truss solutions we can design and manufacture timber truss or metal web engineered joist systems to meet your requirements. A selection of our manufactured trusses and metal web joist systems, ready for customer dispatch nationwide. Contact us today, our friendly design team will respond within 24 hours to your email enquiry or give us a call on 01928 788117.